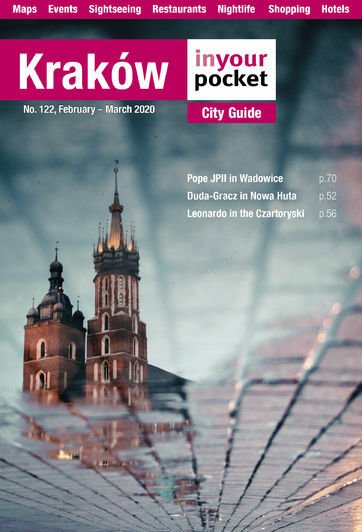 For centuries the town of Oświęcim was a quiet backwater community, largely bypassed by world events. 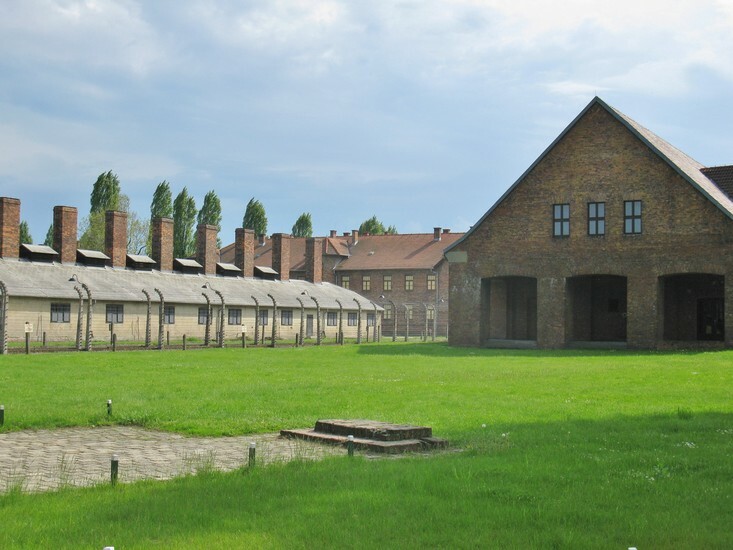 That changed with WWII when Oświęcim, known as ‘Auschwitz’ under German occupation, became the chosen site of the largest death camp in the Third Reich. 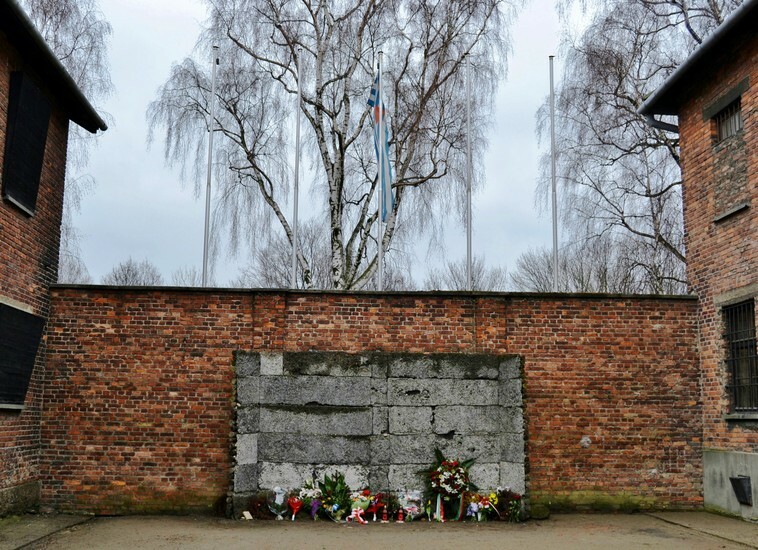 Between 1.1 million and 1.5 million people were exterminated here, etching the name of Auschwitz forever into the history books and countless films, documentaries, books and survivor accounts have since burned it into the collective consciousness. 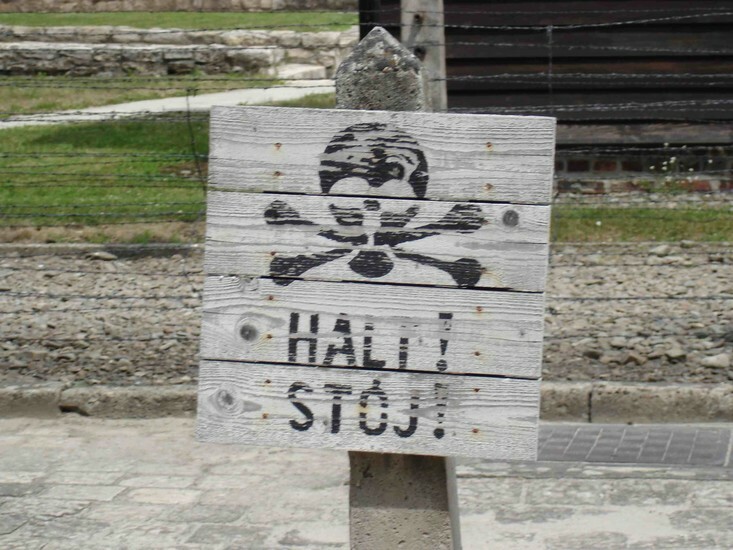 Visitors to Kraków and Katowice are faced with asking themselves whether or not they will make the effort to visit Auschwitz. It is a difficult question. 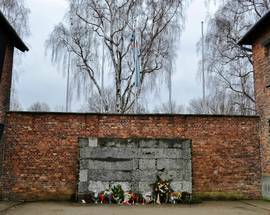 There are few who would say they actually ‘want’ to visit Auschwitz, though many are compelled to do so for their own reasons. For those of us who don’t feel so compelled, it’s easy to give reasons for not going: not having enough time, already knowing as much as we need or want to know about it, not feeling personally connected enough to the site or the history to need to visit, or being uncomfortable about the prospect of visiting a site of such emotional resonance at the same time as hundreds of other tourists. 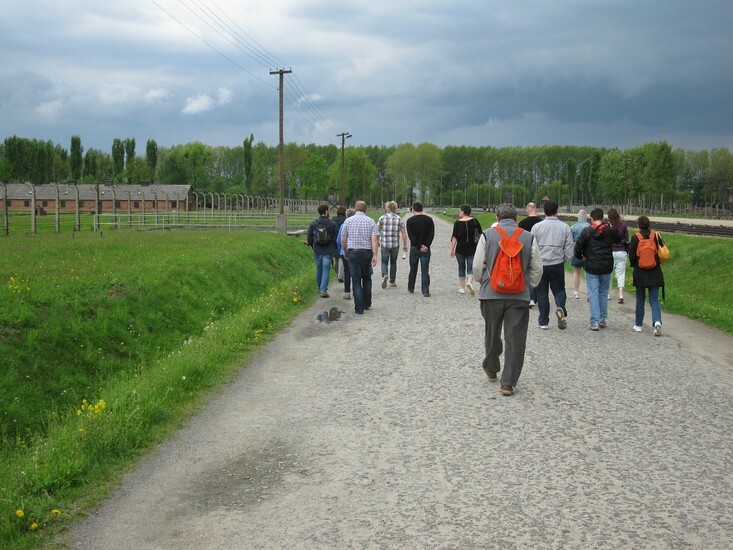 Having been there, we can tell you that all of these explanations for avoiding Auschwitz are perfectly reasonable until you’ve actually visited the site; you’ll be hard-pressed to find anyone who has made the trip and still argues against going. 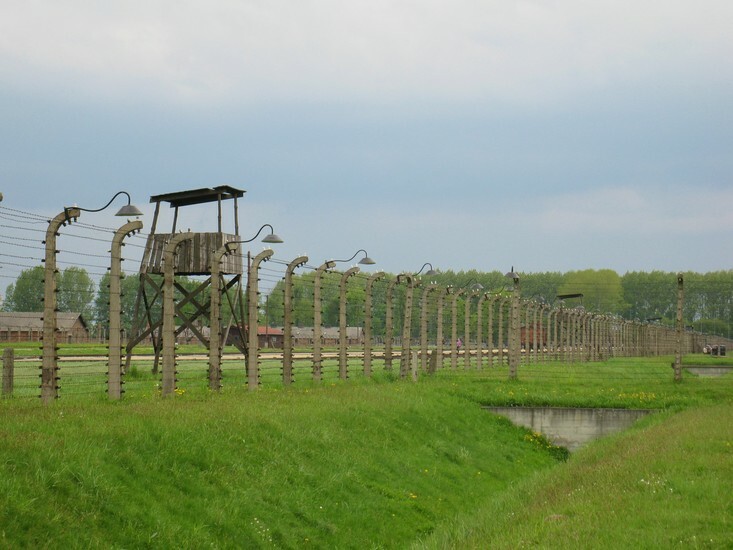 The Auschwitz Museum and tour present one of the most horrific acts in human history with a level of tact, passion, poignancy and professionalism that is so profound, it almost makes as lasting an impression as the site itself. Without being heavy-handed, the history of the site is presented in all of its contexts and guests are perhaps spared from fully surrendering to their emotions only by the sheer relentlessness of the information. No matter how much you think you know on the subject, the perspective gained by visiting is incomparable. 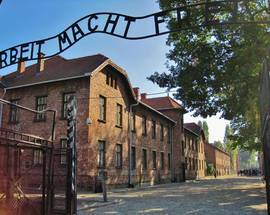 Whether or not you choose to go to Auschwitz is up to you to decide. 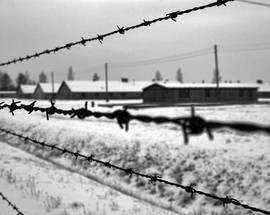 However it should be understood that Auschwitz is not a site of Jewish concern, Polish concern, German concern, gypsy concern, historical concern... It is a site of human concern. As such, we believe everyone should visit. 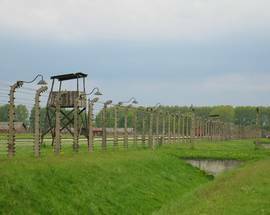 1940: In April a Nazi commission decides to open a concentration camp in Oświęcim, primarily because of the excellent transport links it enjoys. 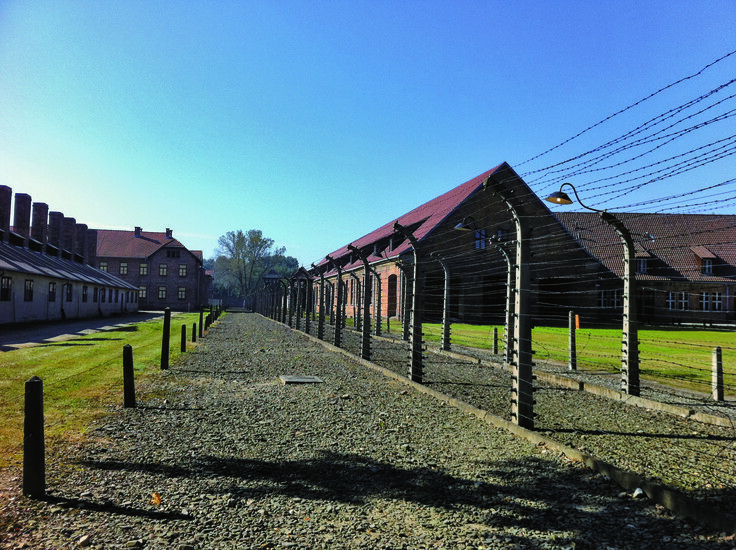 Using existing Polish army barracks as a foundation the construction of Auschwitz I is completed on May 20th. 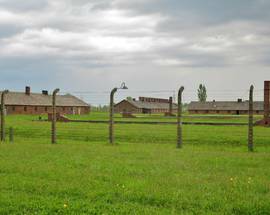 On June 14th, 728 Polish political prisoners from Tarnów become the first inmates of Auschwitz I, soon followed by 12,000 Soviet POWs. 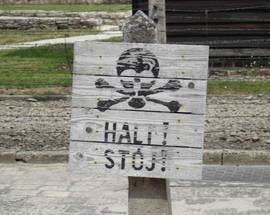 1941: The first experiments with Zyklon B gas are conducted on 600 Soviet POWs on September 3rd. 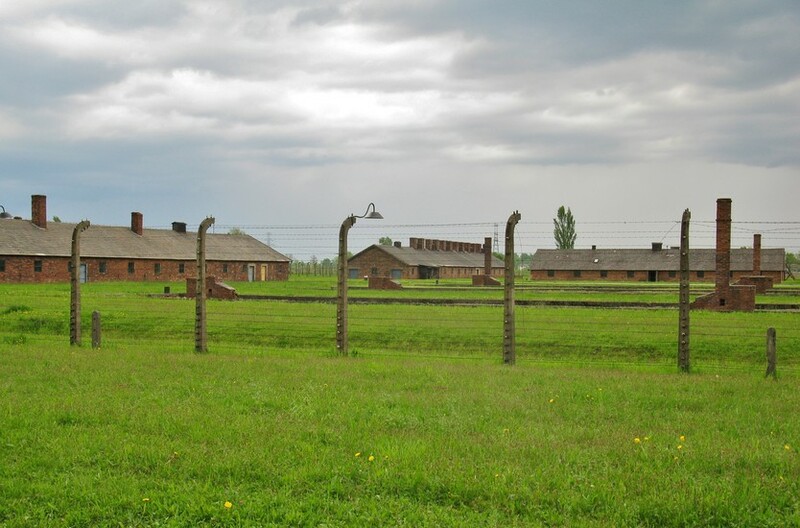 1942: Auschwitz II-Birkenau and Auschwitz III-Monowitz are established. 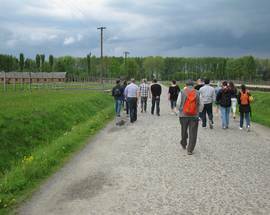 1944: Jewish crematoria workers in Birkenau stage an armed uprising on October 7, blowing up Crematorium IV. Hundreds escape but are soon captured and put to death. 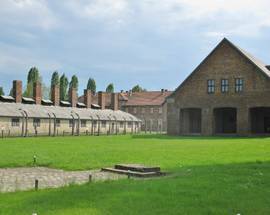 1945: Liquidation of Birkenau begins in January with the burning of documents and destruction of gas chambers, crematoria and barracks. All prisoners who can walk, approximately 58,000, are sent on arduous ‘death marches’. About 15,000 die during this ‘evacuation’. On January 27 the Red Army liberates Oświęcim, where roughly 7,000 prisoners too weak to move have been abandoned to their fate. 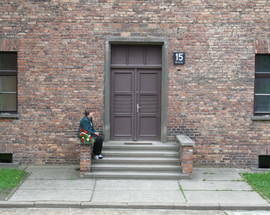 In the months after the war the Auschwitz barracks are used as an NKVD prison. 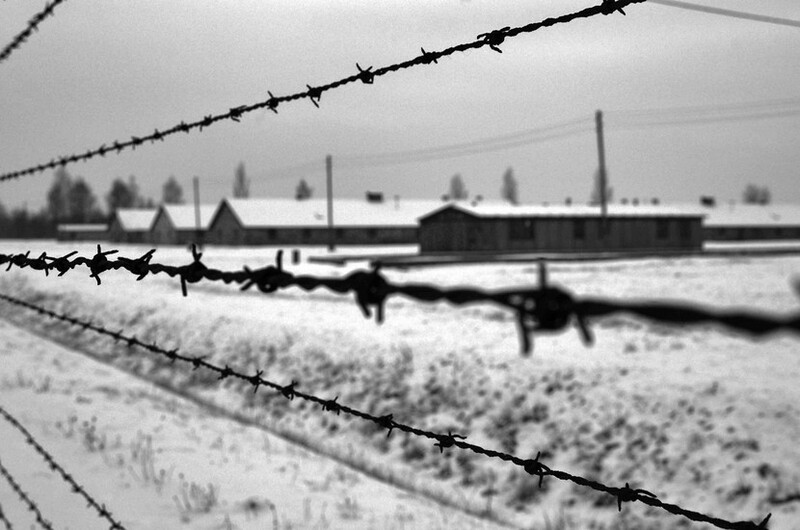 Post-war: The Auschwitz-Birkenau State Museum is established. 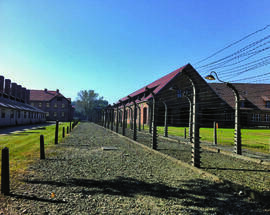 In 1979 UNESCO includes Auschwitz I and II on its list of World Heritage sites. In the same year it is visited by Pope John Paul II. His successor, German Pope Benedict XVI visits in 2006. 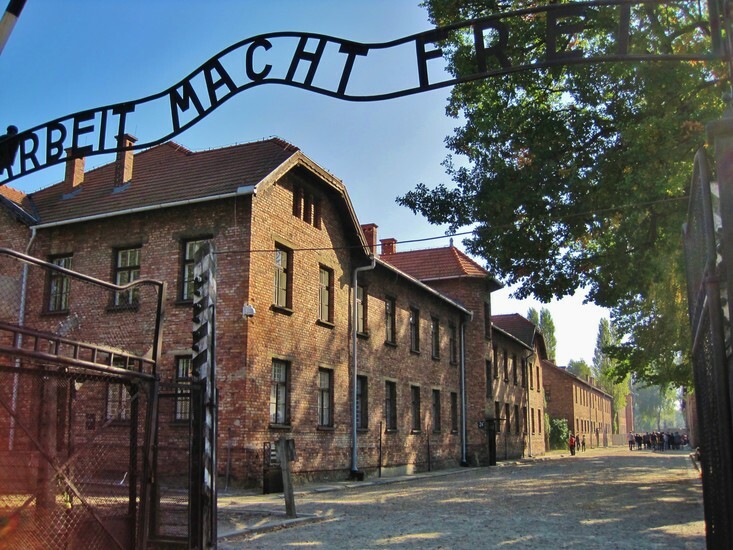 On December 18th, 2009 thieves steal the infamous 'Arbeit Macht Frei' sign from above the main entrance gate, cutting it into pieces and abandoning it in the woods in northern PL; the sign has been permanently replaced by a replica. Under occupation efforts were made to turn the town into a model Nazi settlement with plans for wide green spaces and modern estates. Aside from normal German settlers the town saw 7,000 SS serve here and they enjoyed a good community life complete with coffee house, swimming pool, kindergarten and a profusion of cultural events; at one stage the Dresden State Theatre performed here. 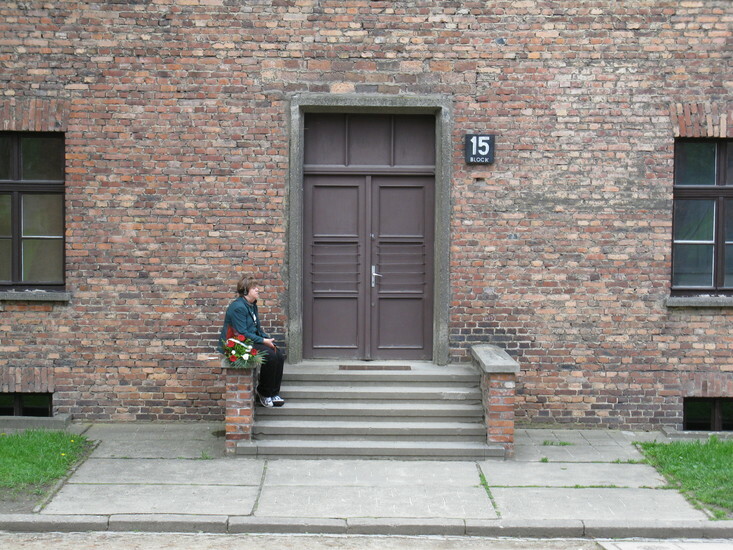 The SS pub was housed in a building across from Oświęcim train station, and its top floor was turned into a flat to serve Himmler during his visits. Adolf Eichmann was the mastermind behind mass Jewish deportations in the Eastern territories. Having fled to Argentina after the war he was kidnapped by Mossad agents, before facing the trial of the century in Israel in which he was sentenced to hang. Josef Mengele, 'The Angel of Death,' served as the camp doctor at Auschwitz and supervised selections for the gas chambers as well as brutal medical experiments on children. He evaded justice and died in a swimming accident in Brazil in the 1970s.